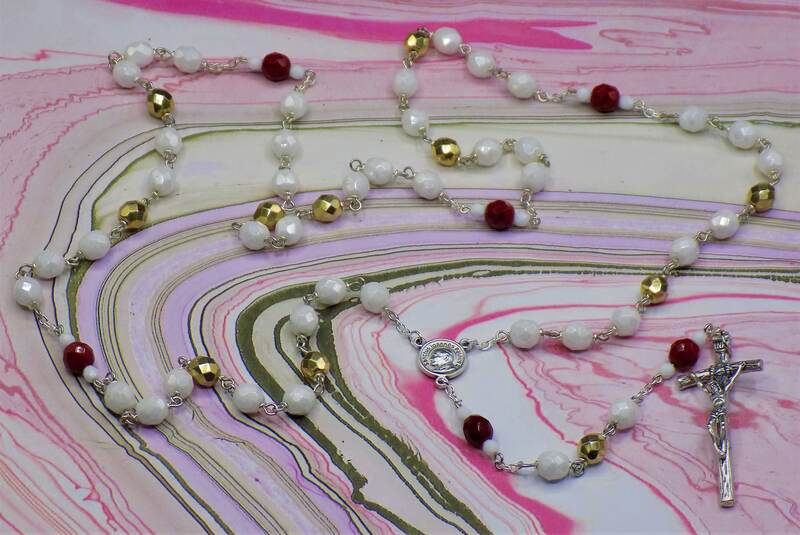 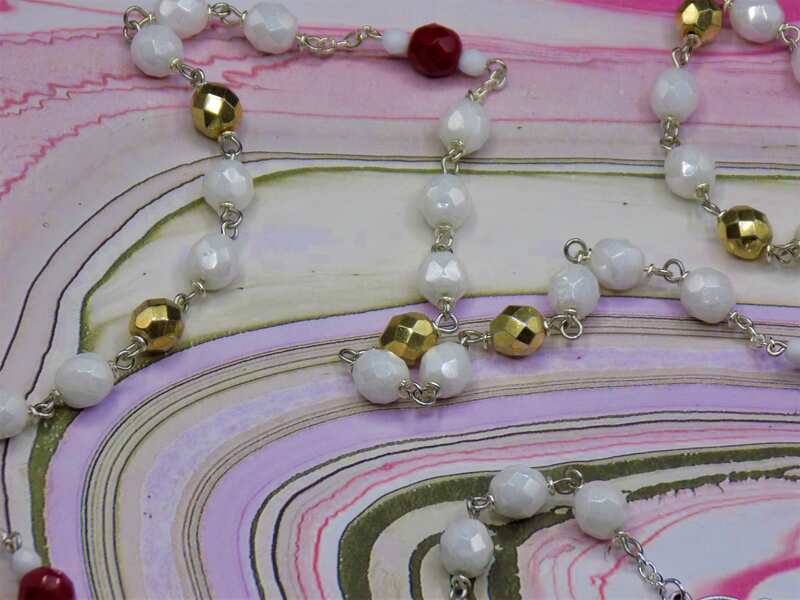 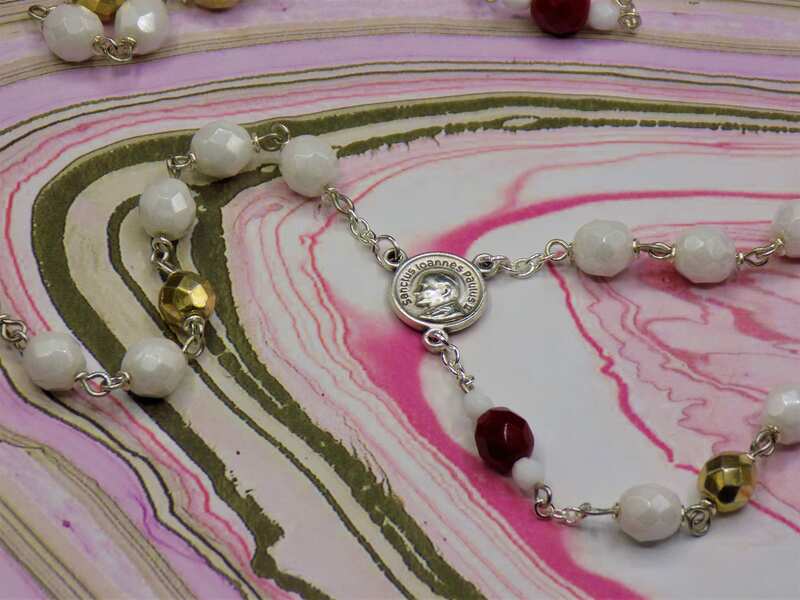 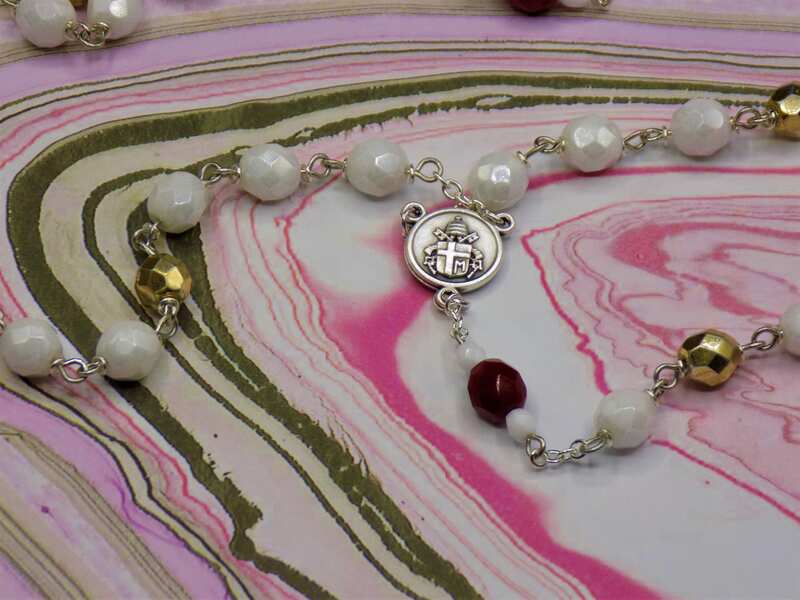 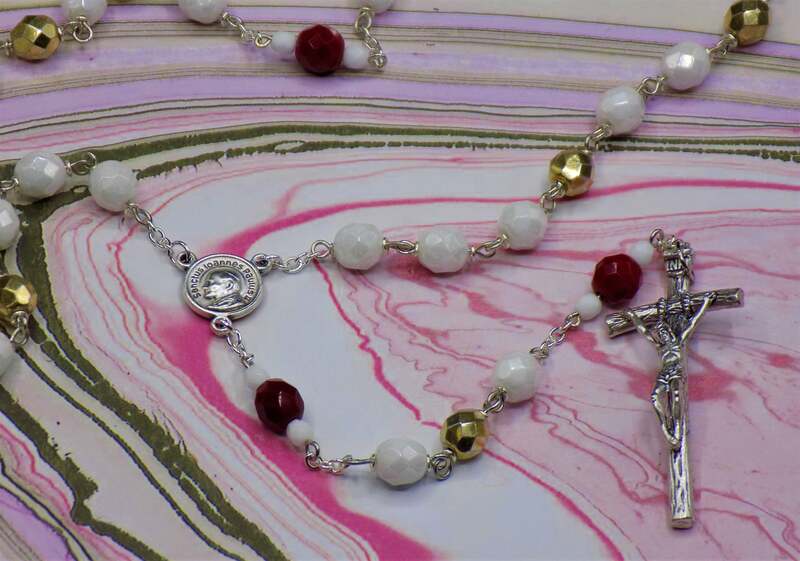 This is a very well made rosary, one of the best! 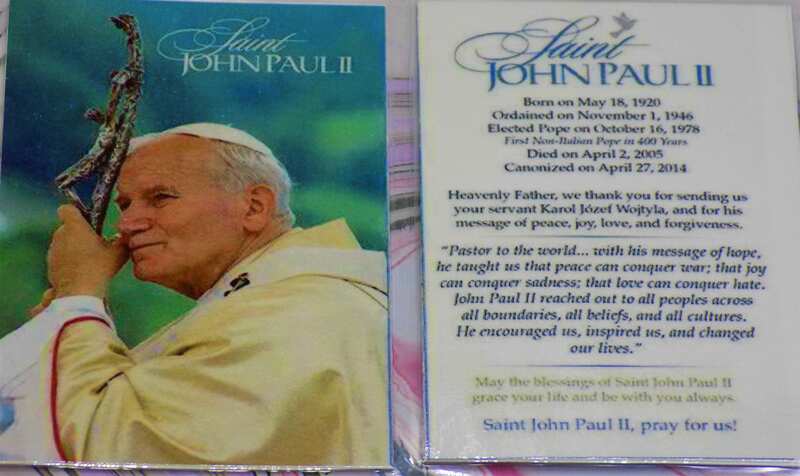 St. John Paul ll is special to me and it’s nice to have such a beautiful rosary in honor of him. 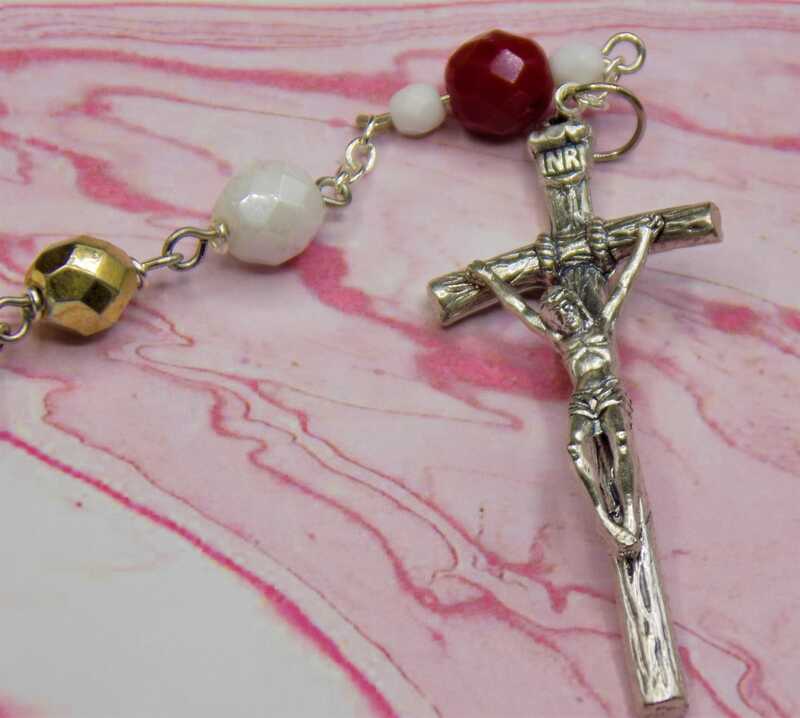 I’ve purchased several rosaries from this shop and they’re all a pleasure to pray with.